If this betting column is proving anything it's that you should listen to me, but only kind of listen to me. Last time out for the Russian race I said that things would swing back to Mercedes over Ferrari. Which came true, kind of. Eventually. Will Mercedes be back in front of Ferrari in Spain? I also said that the eventual victor Valtteri Bottas has a good record at the Sochi track, though managed to only mention his odds for pole (which he didn't get) and for getting in the race top three (which I suppose technically he did). But thankfully the Spanish Grand Prix this weekend coming is notorious for being predictable. Right? Well, again, kind of. Up to a point. And it's reflected by the odds on offer on betting sites. 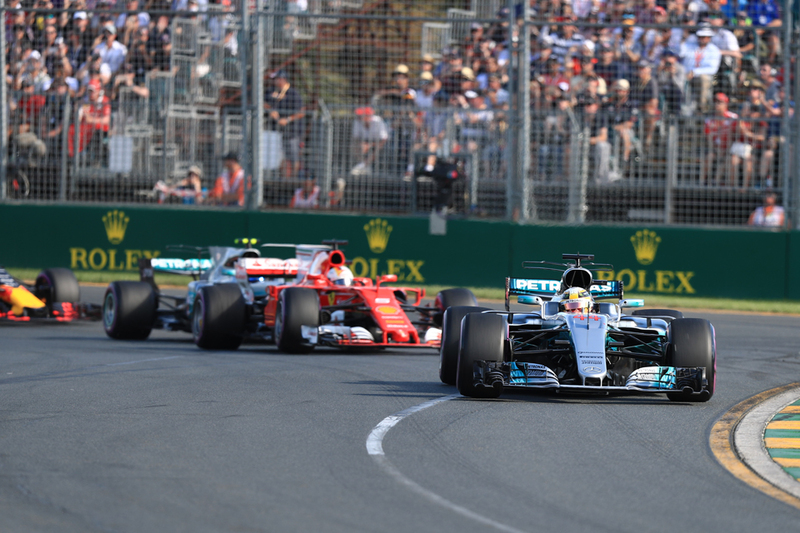 As this is F1 2017-style which is characterised by a close, and unpredictable, face-off at the front between Ferrari and Mercedes. And reflecting a race that, as outlined in my event preview, is hard to call there's not much between the two usual suspects Lewis Hamilton and Sebastian Vettel for race victory in Spain. Lewis is available at 13/8 to win; Seb can be got at 9/5. Both appear reasonable value. But the big value may be in backing Valtteri Bottas to triumph for the second race in a row – as odds for that to happen looks highly generous at 4/1. A case can be put together for another win for him: if as in Russia Valtteri can lead at turn one it'll be nine-tenths of the battle; Valtteri's a strong qualifier plus track characteristics should mean that Merc shouldn't repeat its Sochi qualifying struggles. Merc's quali talisman should return. If you want to seek to make good on that assumption you can also get 7/2 on Bottas to get pole, and 5/4 for Lewis. Given the time-honoured difficulties of passing at the Barcelona circuit, this may further make the Mercs the way to go for race win betting too. A related market that may be fruitful is that of the pole winning margin. 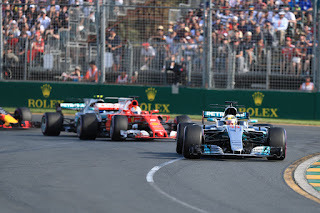 At this track the car does the work – poor cars can't be hustled to a great extent – grids often are in two-by-two formation, and the gap between the front two – presumably in the same machine – could therefore be close. Go therefore for 19/20 on a pole winning margin of less than 0.150 seconds. Of the rest of the pack, you might want a bit of a punt on a Red Bull driver finishing in the top three. It's an outside shot, given how far Ferrari and Mercedes are ahead these days. But attrition and/or Red Bull's much-anticipated upgrade working well could make it happen (as could the rain that is forecast for Sunday). Daniel Ricciardo is 4/1 to get onto the podium in Spain. Toro Rosso's Carlos Sainz meanwhile has a very good record at this track – last year he finished sixth while the year before qualified fifth. You can get him to finish in the top six again this time at 6/1.